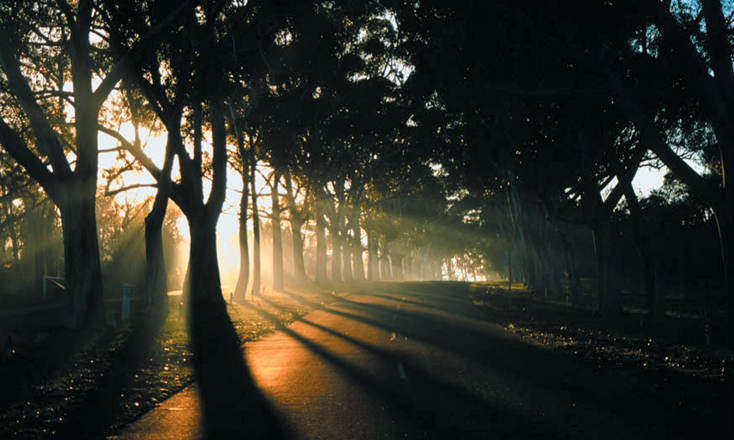 Bold Park was declared an A-class reserve on 10 August 1998 for its high conservation, landscape and recreation values and vested with the Botanic Gardens and Parks Authority for management. 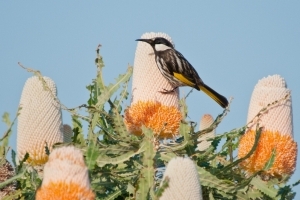 It is one of the largest remaining bushland remnants in the urban area of the Swan Coastal Plain, covering 437 hectares near the coast. The vision for Bold Park is 'to be identified as a world-class urban wilderness enjoyed, studied and managed with the community'. Bold Park has an impressive biodiversity, with over 1000 native and non-native species of flora, fauna and fungi identified. 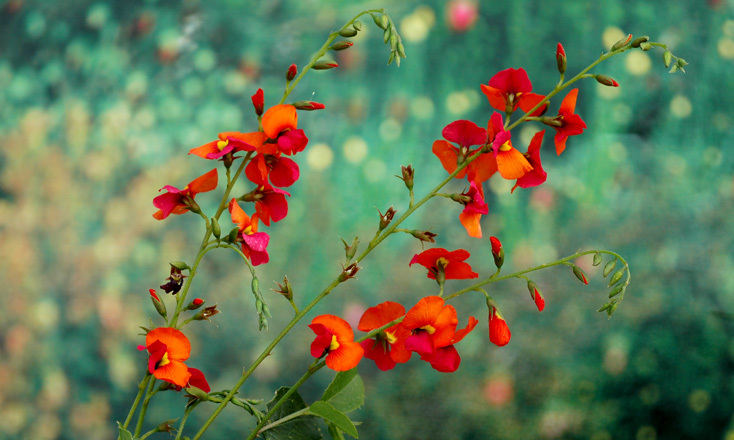 Over 300 different local native plants are found within the park boundaries, including a number of priority and regionally significant species. Despite its proximity to the city, there is an abundance of wildlife including birds, reptiles, amphibians and invertebrates. An array of almost 500 species of macrofungi have also been documented. 'To maintain a small patch of wild countryside with wild animals and plants where city people can see them is an enormously valuable thing to do, a great refreshment of the spirit for people who live in towns ...' Sir David Attenborough (referring to Bold Park, 1989). 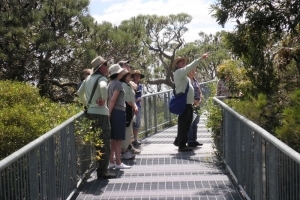 Bold Park is primarily a bushland conservation area that offers a taste of a wilderness experience close to Perth. 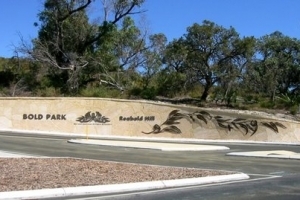 Bold Park has a network of walking trails and spectacular views are seen from Reabold Hill. 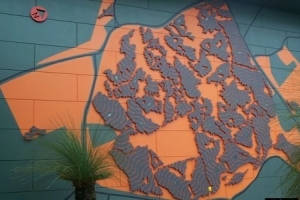 Bold Park is located near one of Perth's popular coastal beaches and easy to get to by private vehicle or public transport. Once in Bold Park, there are several visitor carparks and numerous walking trails. 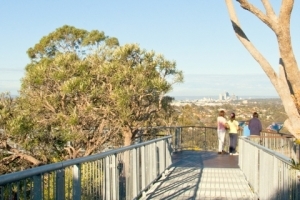 Bold Park is largely undeveloped bushland with limited visitor facilities and services. 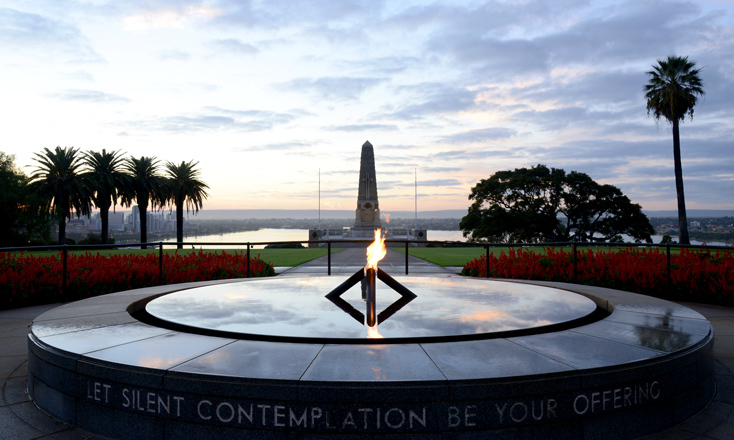 Prior written permission by the Authority is required to conduct an event or organised group activity. 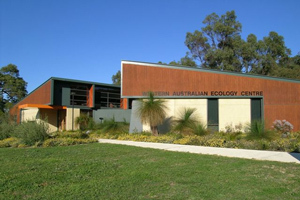 The Western Australian Ecology Centre is open by appointment only and is located on Perry Lakes Drive, Floreat. Bold Park information is displayed at the building entry. 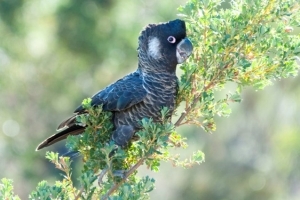 Bold Park, currently 437 ha, is the largest remaining bushland remnant in the urban area of the Swan Coastal Plain. 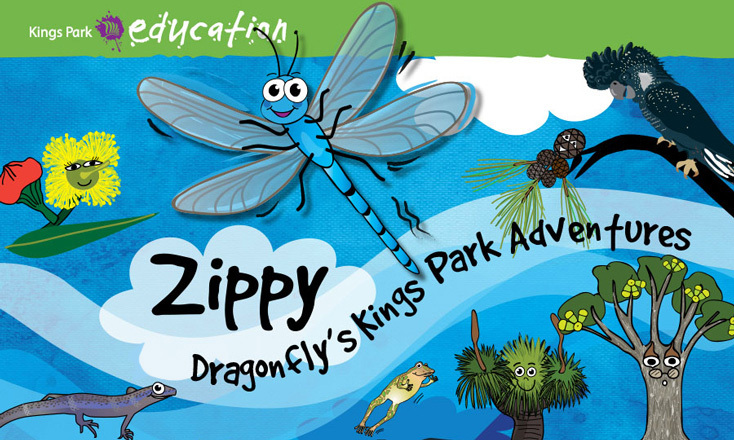 The educational value of Bold Park is highly rated because of the diverse flora, fauna and fungi, and its coastal location in the metropolitan area. 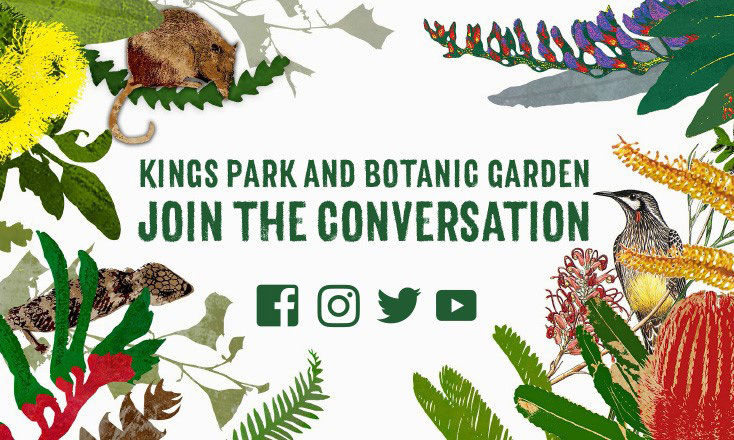 The Friends of Bold Park offer seasonal guided walks through Bold Park which showcase a stunning array of native plants and animals. They bring to life the Park’s fascinating biodiversity, geology, turbulent history and current conservation projects. 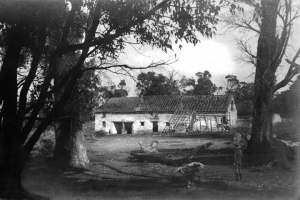 Bold Park has an interesting documented cultural history, dating back to the early 1800's. 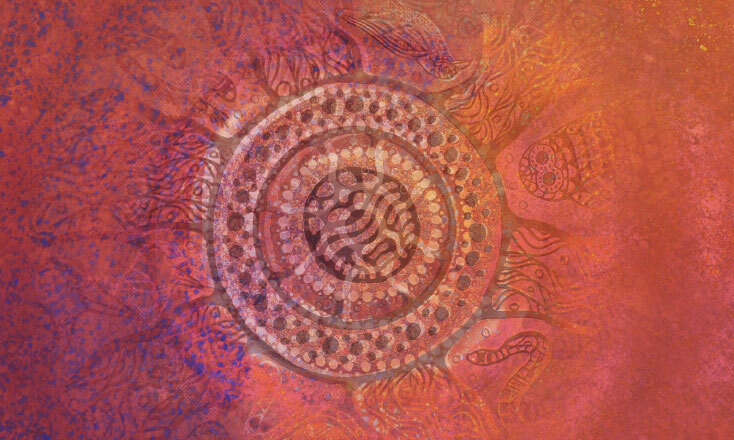 There are a number of sites in the Park that are considered historically significant to Western Australians. 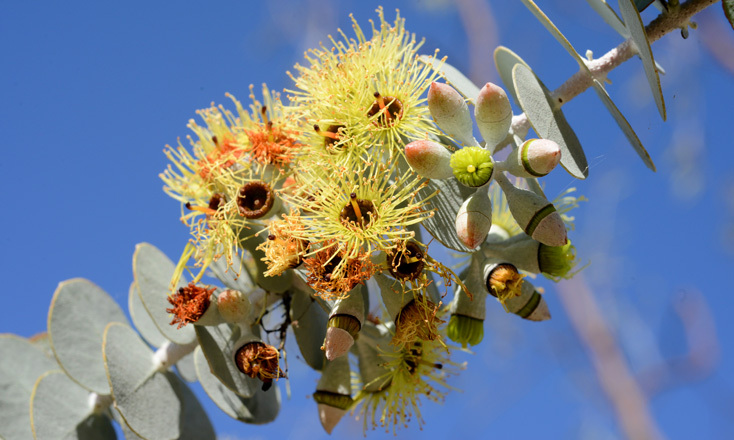 The Friends of Bold Park Bushland are a special group of people committed to protecting Bold Park and promoting its conservation values. 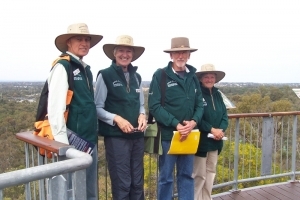 These volunteers take part in regeneration projects, help raise community awareness and provide free guided walks.